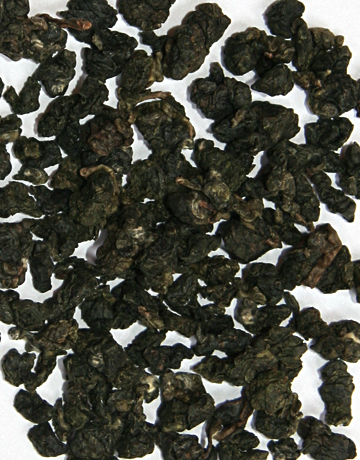 This extraordinarily unique oolong tea from the central highlands of Taiwan offers a fresh flavor of velvety milk and sweet, light notes. 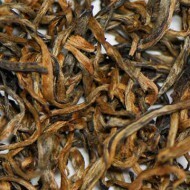 This unique Jin Xuan cultivar (Golden Lily) is grown at approximately 3200 foot elevation and provides the exquisite flavor along with the addition of 1% milk to enhance the natural creaminess of the cultivar. 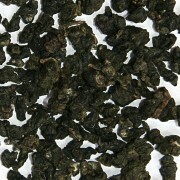 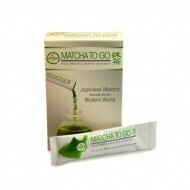 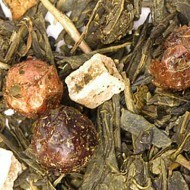 The deep golden-green infusion is very silky with a pronounced creamy-buttery-sweet character to the flavor. 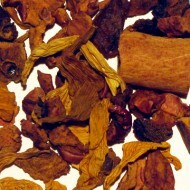 This premium tea will yield multiple delicious infusions!